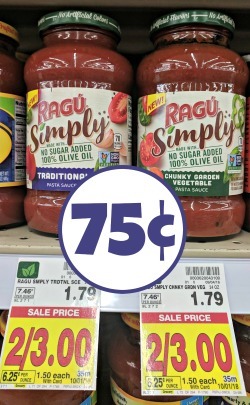 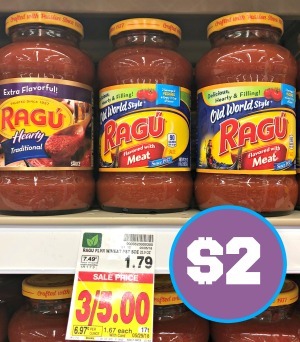 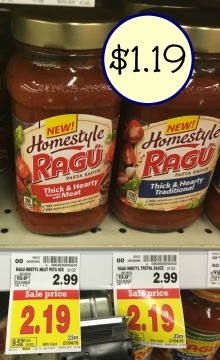 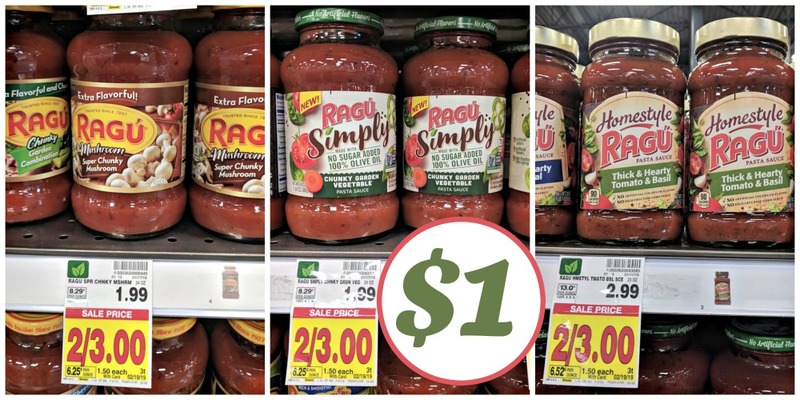 Save On Ragu Pasta Sauce At Kroger – Sale & Coupon Combo! 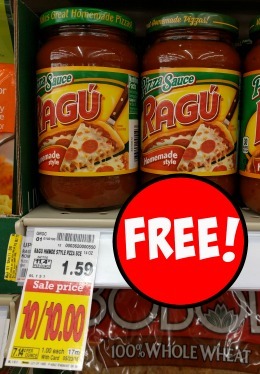 FREE Ragu Pizza Sauce At Kroger! 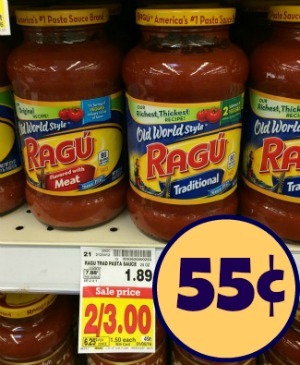 July 5, 2014 // by Michelle. July 2, 2014 // by Michelle.